Surveillance cameras. Airport security lines. Barred shop windows. We see manifestations of societal fears every day, and daily news reports on the latest household danger or raised terror threat level continually stoke our sense of impending doom. 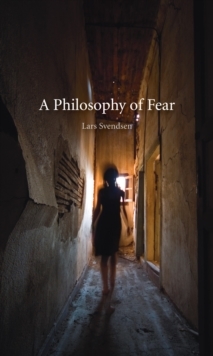 In "A Philosophy of Fear", Lars Svendsen explores the underlying ideas and issues behind this powerful emotion, as he investigates how and why fear has insinuated itself into every aspect of modern life. Svendsen delves into science, politics, sociology and literature to explore the nature of fear. He discusses the biology behind the emotion, from the neuroscience underlying our fight or flight' instinct to how fear induces us to take irrational actions in our attempts to minimize risk. 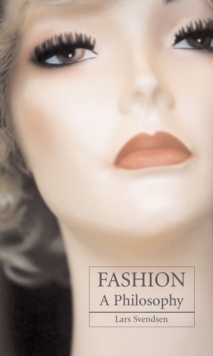 The book then turns to the political and social realms, investigating the role of fear in the philosophies of Machiavelli and Hobbes, the rise of the modern risk society, and how fear has eroded social trust. 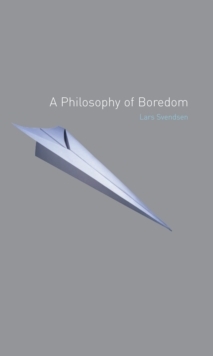 The political use of fear in the ongoing War on Terror also comes under Svendsen's probing gaze, as he investigates whether we can ever disentangle ourselves from the continual state of alarm that defines our age. 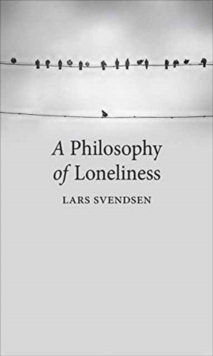 Svendsen ultimately argues for the possibility of a brighter, less fearful future that is marked by a triumph of humanist optimism. An incisive and thought-provoking meditation, "A Philosophy of Fear" pulls back the curtain that shrouds dangers both imagined and real, forcing us to confront our fears and why we hold to them.